First let me start this post with a Happy New Year! I hope everyone is having a great start in 2014. It has been awhile (I mean months) since I have blogged but that’s okay; sometimes things get hectic or busy in life…right :-). 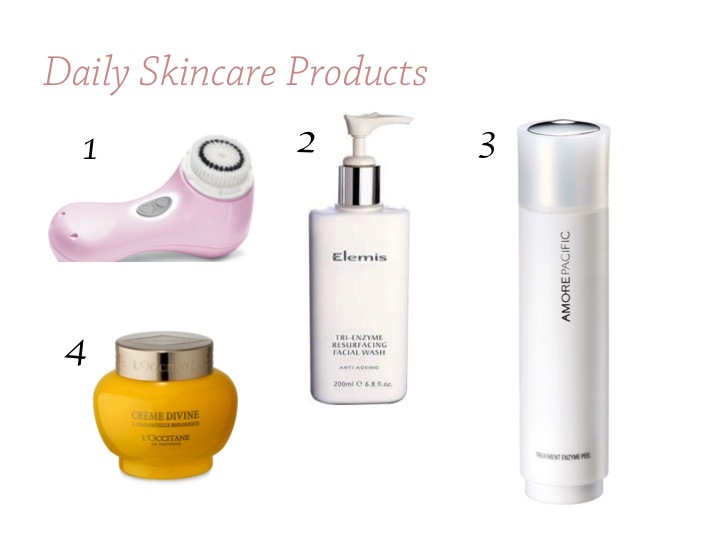 But today’s post will be on my daily skincare products…..